Removing the Veil presents God’s way for men and women to relate to each other, both in the leadership of Christ’s church and in the family. Through fine exegetical work, Margaret English has uncovered God’s true framework for leadership, relationships, and family harmony. 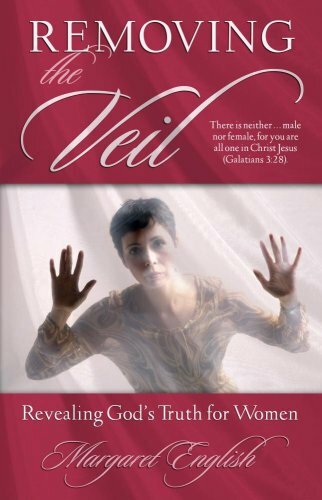 Removing the Veil helps women realize their gifts and callings, explores women’s roles in the church’s end–times work, and celebrates the benefits women bring to the church.